Happy Saturday, friends. 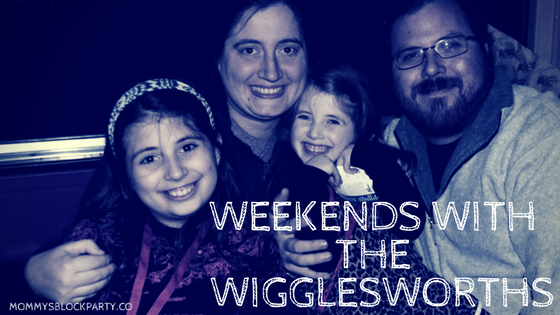 The weekend is here and it's going to be a busy one. The girls and I started off our weekend with a sleepover in the living room. They both fell asleep pretty early, but as tired as I was feeling, my mind wouldn't shut down and I couldn't fall asleep for a while. Of course, since we have plans, a late night didn't stop this Mama from waking up nice and early this morning. This morning, we are heading to the movies for an advance screening of SMALLFOOT. I'm not sure it's possible for the girls to be more excited. They've wanted to see this movie since they saw the first trailer and now that day is finally here. After the movie, we'll have a few hours before R's soccer game. I'm already looking forward to lunch, another cup of coffee, and (fingers crossed) a small nap during this time. If I can't get the nap, I hope the coffee is nice and strong. 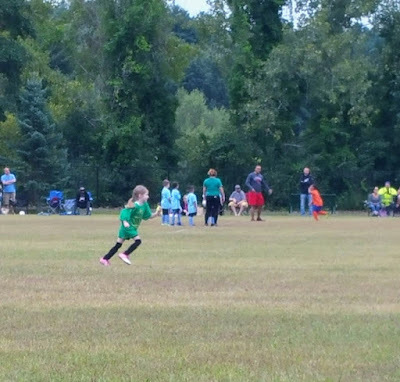 Tomorrow will be another early weekend morning with another soccer game on the schedule. The love R has for the game more than makes any early morning weekend worth it. D probably wouldn't agree, since sometimes watching can be a little boring for her, but I know deep down she is pretty proud of the season her sister has had so far. I would go to every child friendly advance screening if we had any around here. 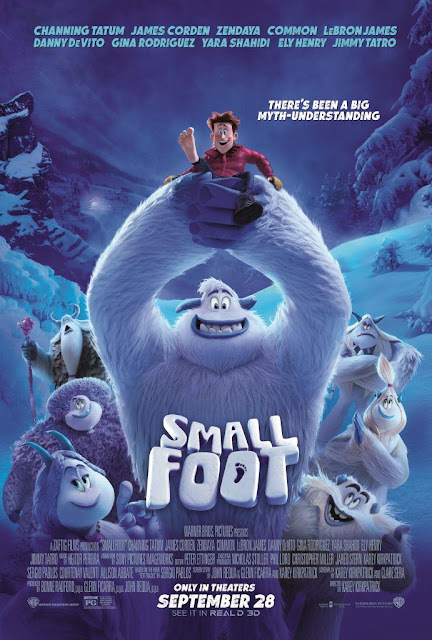 How great was Small Foot? I am really looking forward to it! The movie was really cute. Both girls enjoyed it. For some reason, I didn't remember hearing it was going to be a musical, so I was surprised about that. The story was good and there was a lot of laughter throughout the theater. The songs are really catchy too.